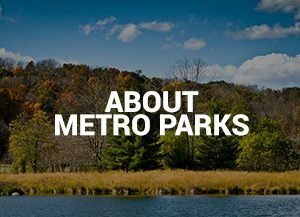 The Metro Parks policy ensures that Metro Parks social media outlets maintain a professional image of Metro Parks and meet legal standards. For purposes of this policy, social media is forms of electronic communication through which users create online communities to share information, ideas, personal messages and other content. Examples of social media include but are not limited to: Facebook, Instagram, LinkedIn, Snapchat, Twitter, YouTube and other online collaborative information and publishing systems that are accessible to internal and external audiences (Reddit, Wikipedia). Social media use will be routed through the Social Media Specialist, in conjunction with the Public Information Manager, to maintain consistency and accuracy of content across Metro Parks. All new social media sites or administrative changes to existing sites shall be managed by the Social Media Specialist and approved by the Public Information Manager. 1. 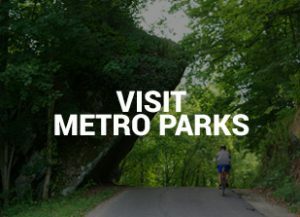 Metro Parks will utilize social media to engage, build relationships with and provide useful information to the public and raise awareness of Metro Parks mission by providing relevant and timely information and opportunities for interaction. d. Increasing credibility with the public by posting credible, relevant information and transparency. 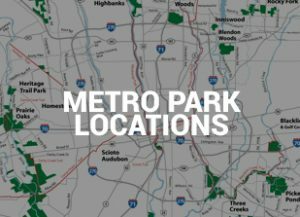 The content of Metro Parks social media sites shall include but is not limited to information, photographs, videos and hyperlinks. Metro Parks social media is a place for supporters of Columbus and Franklin County Metro Parks and we encourage open discussion and invite you to share your thoughts and opinions. By participating on Metro Parks social media pages, you are agreeing to our commenting policy, outlined below. If you become a bother to our supporters, you will be removed. We encourage open discussion, which includes disagreement, but we will not tolerate harassment or taunting of Metro Parks and/or our supporters. We appreciate your cooperation and support and look forward to connecting with each of you, our loyal supporters. 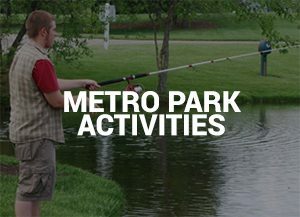 If you have a question regarding this page or anything on it, please email mediagroup@metroparks.net. These guidelines shall be posted as a disclaimer and are made available on Metro Parks website.